The best straps for your Pebble Time! 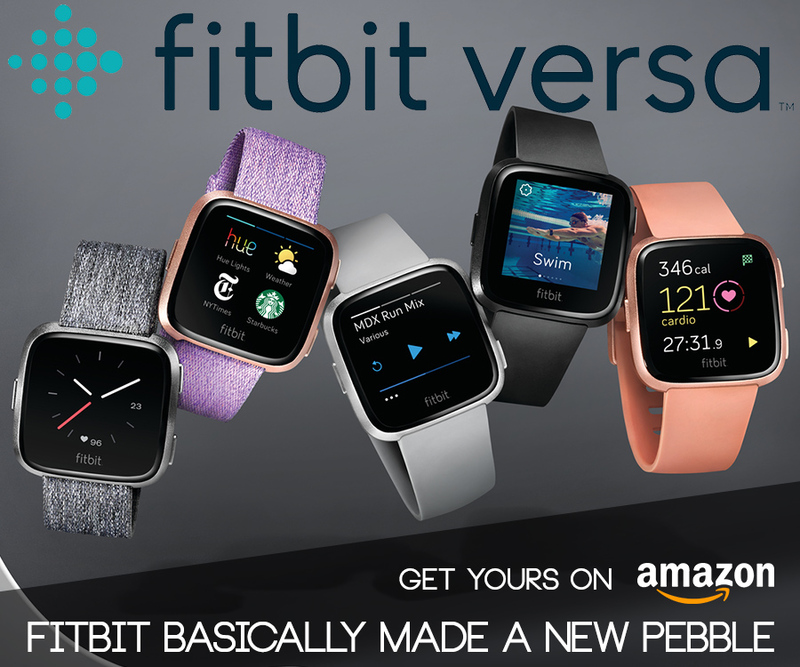 The Pebble 2 is Pebble’s new health-tracking wearable that we’ve really grown to love over the last couple of weeks. Like we mentioned in our review of the Pebble 2, the design reflects the traditional fitness-tracking wearable style we have seen from other manufacturers. 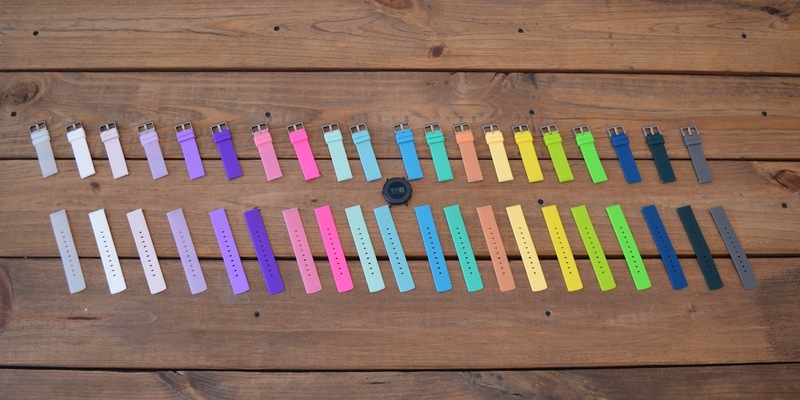 We thought we’d try to find a few watch bands to change up the look of the smartwatch. If you’re interested in making the Pebble a bit more your style, we’ve found a few straps that really compliment the new design of the Pebble 2. Colors, colors and more colors! 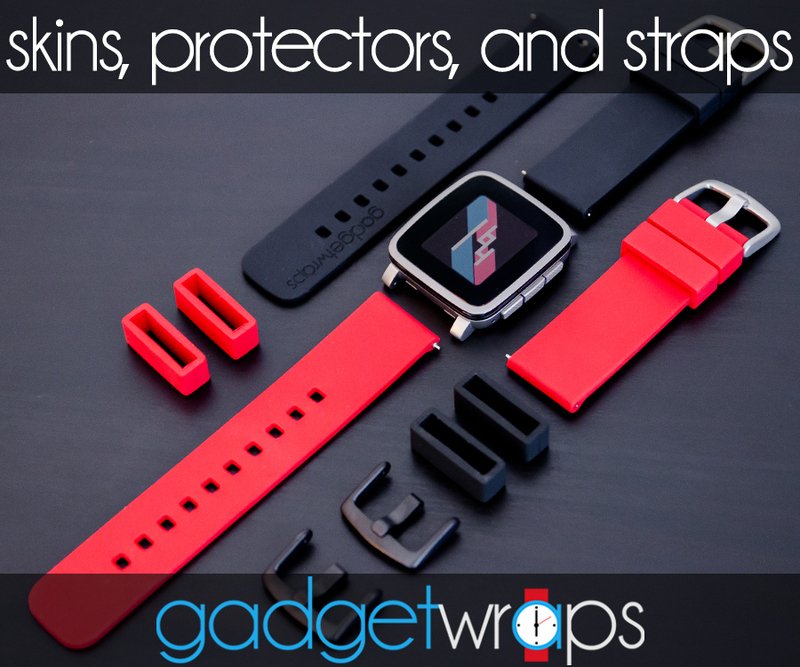 The guys over at GadgetWraps have completely revamped their color selection of premium silicone watch bands for all Pebble models and we’re pretty excited about the update. Straps, straps, and more straps. Let’s face it, having a variety of straps is one of the best ways to customize your Pebble and keep it looking fresh. I’ve tested out a wide variety of 14mm straps to give you some ideas about ways you can make your Pebble Time Round a unique device that will turn heads.